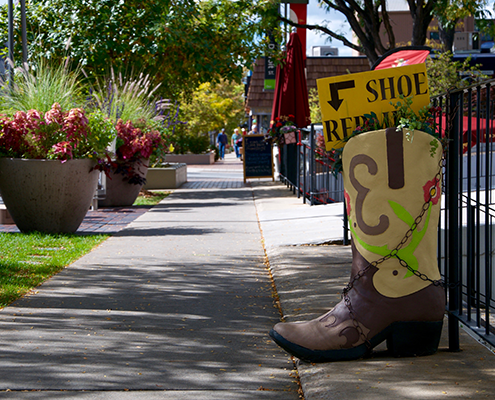 Cherry Creek is jam-packed with salons, high-fashion boutiques, art galleries, and fine-dining restaurants. 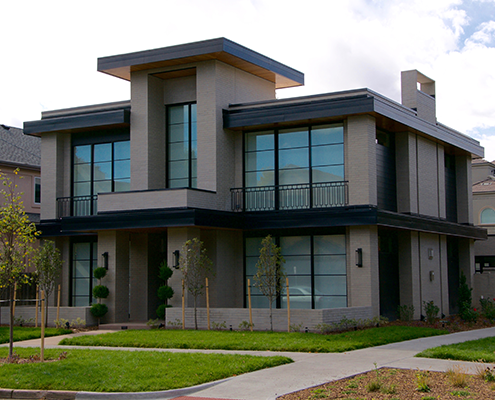 Bounded by Colorado Boulevard, University Boulevard, 6th Avenue, and Cherry Creek Drive, this neighborhood is a luxury enclave featuring a pedestrian-friendly neighborhood to explore, see, and be seen. 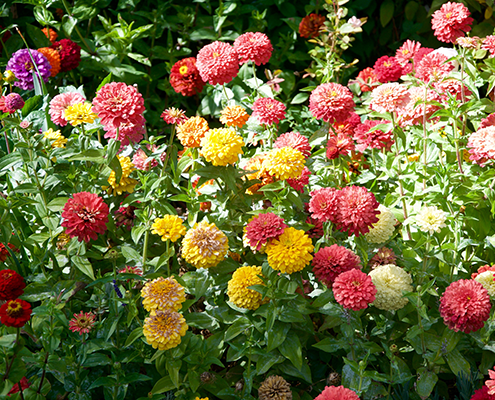 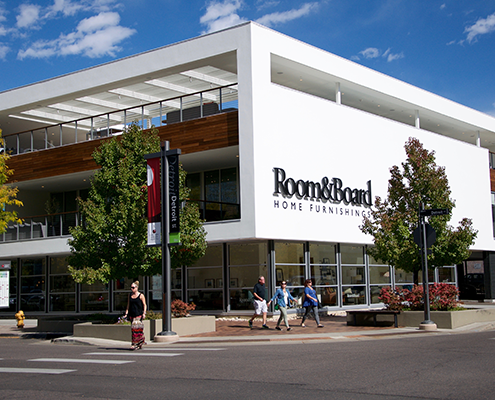 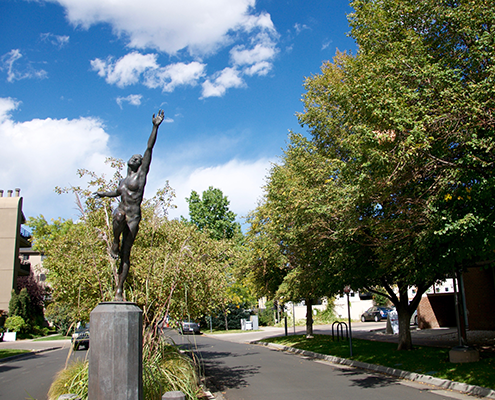 Residents enjoy the adjacent 22-mile Cherry Creek path, world-class shopping, and the annual Cherry Creek Arts Festival. 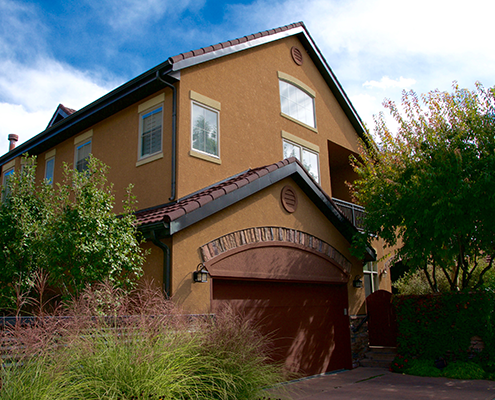 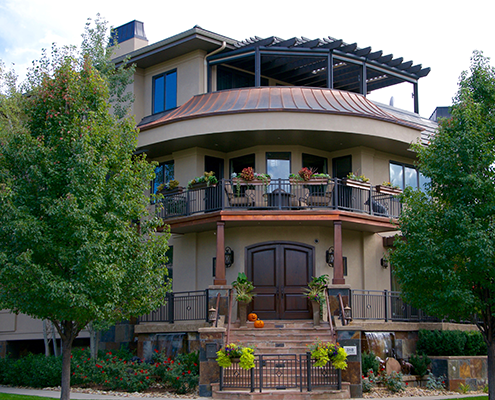 Cherry Creek real estate contains some of the most exclusive real estate in Denver, featuring a variety of luxury single family homes, townhomes, and condos. 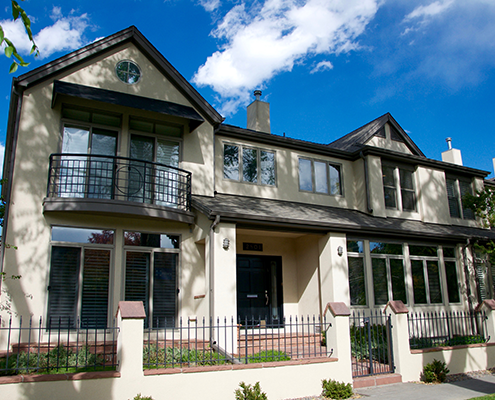 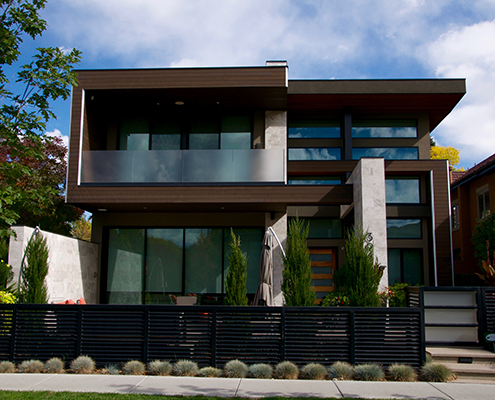 Not unlike other upscale Denver neighborhoods, Cherry Creek homes for sale offer everything from the remaining turn-of-the-century homes to the newest innovations in real estate construction, showcasing unique modern and contemporary designs. 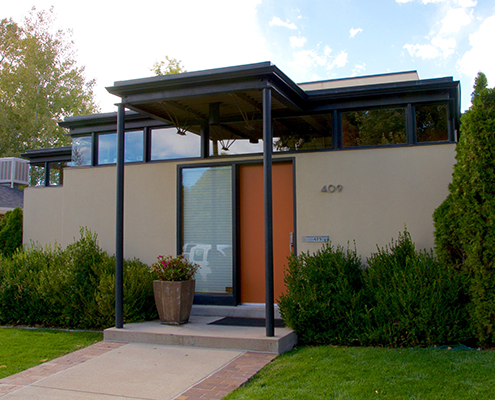 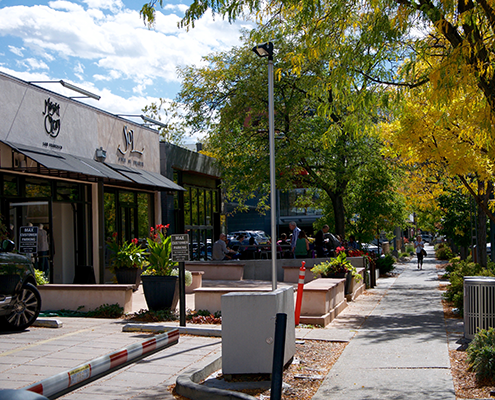 Centrally located just 10 minutes from Downtown Denver and bordered by other popular neighborhoods, such as Congress Park, Wash Park, and Bonnie Brae, Cherry Creek is an epicenter of walkability and urban convenience. 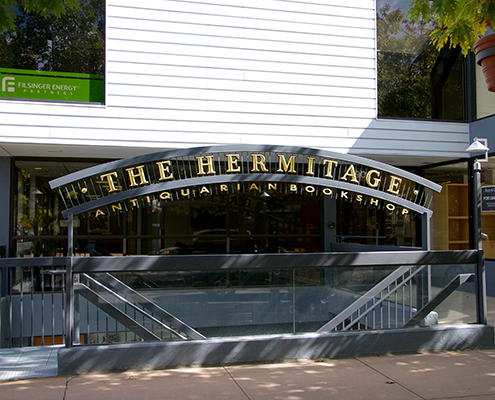 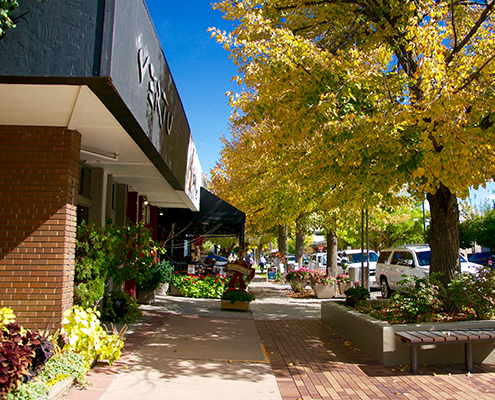 The largest and most diverse retail center west of Chicago and east of San Francisco is located in the heart of Cherry Creek, with Cherry Creek North offering nearly 400 independent shops, art galleries, and dining establishments and the Cherry Creek Shopping Center, which hosts an additional 160 brand-name shops. 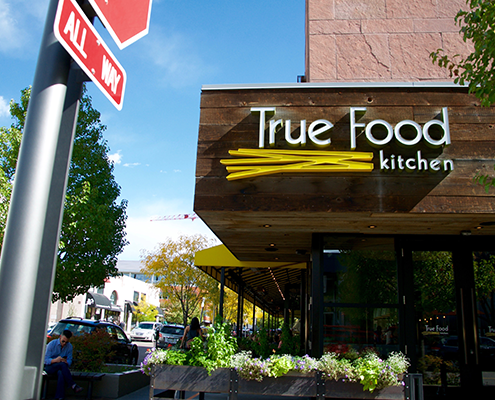 Our favorite spots in Cherry Creek include Garbarini, True Food Kitchen, Sushi Tazu, and Aviano Coffee. 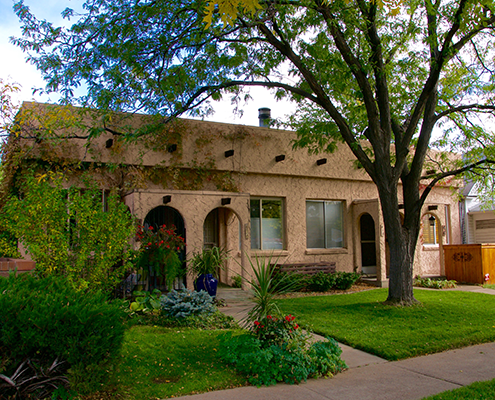 One of Denver’s smallest subdivisions just east of Cherry Creek, Country Club homes for sale are something of a rarity on the market. 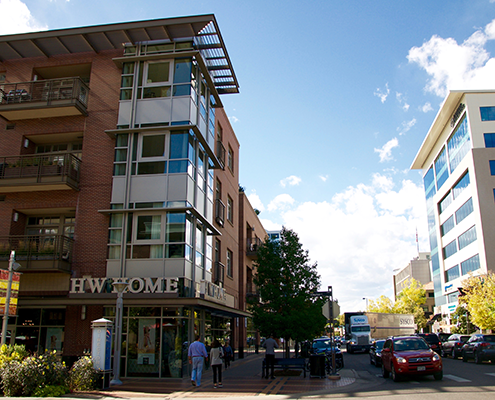 This area was developed in 1909 and, today, has only 380 properties. 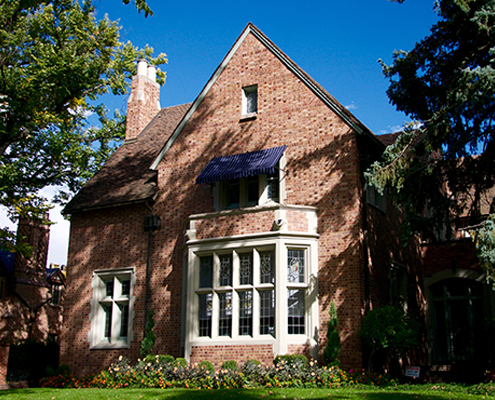 The Country Club neighborhood has some of the largest properties and lot sizes in the city, catering to some of Colorado’s more affluent homeowners. 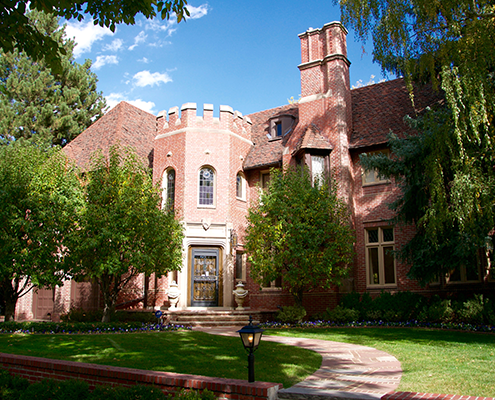 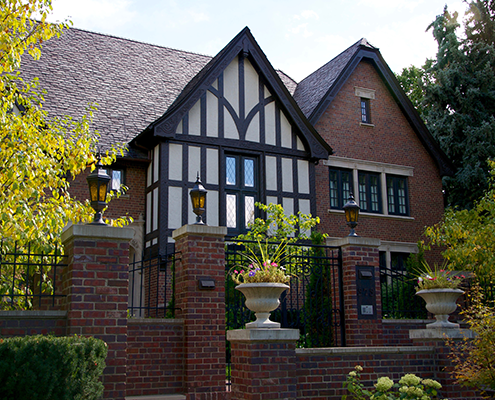 Country Club real estate offers turn-of-the-century mansions along with upscale modern and new construction single-family homes, and is home to the Denver Country Club, our city’s most prestigious urban golf course and the oldest country club west of the Mississippi. 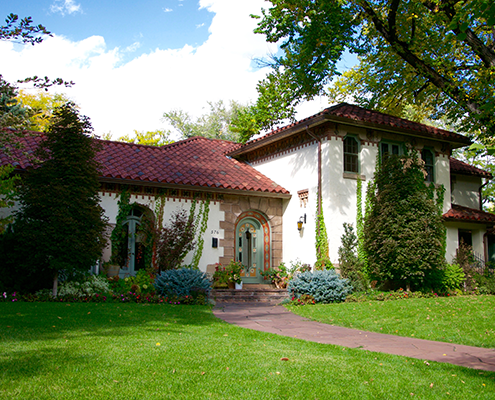 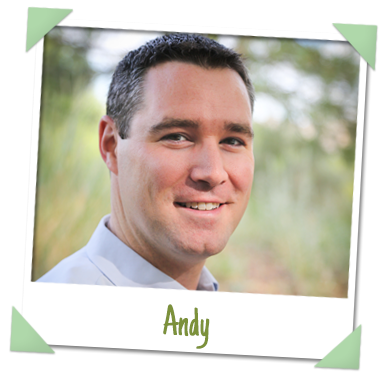 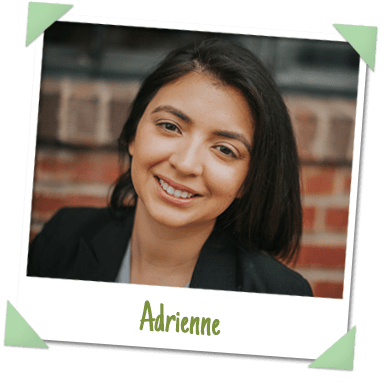 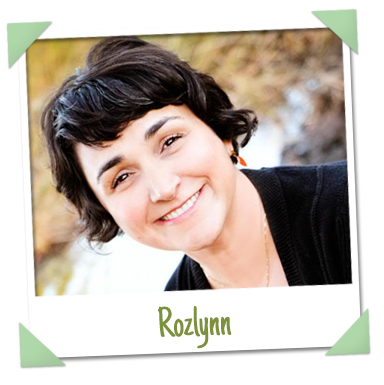 To buy or sell a home in Cherry Creek-Country Club, contact a Conscious Real Estate agent at 303-908-9873.